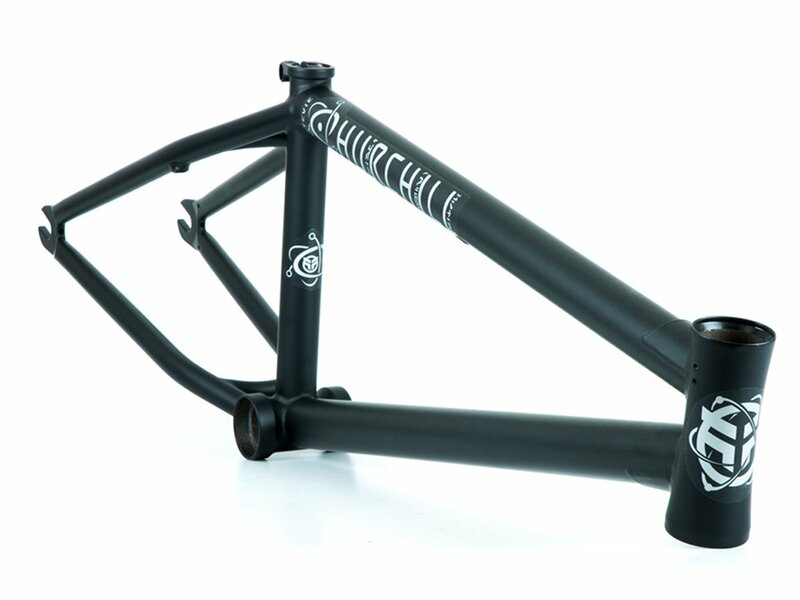 The Federal Bikes "Churchill" 2017 BMX Frame is the signature BMX frame of Steve Churchill and was in accordance to his riding style designed and manufactured for modern and technical pro level BMX Street riding. 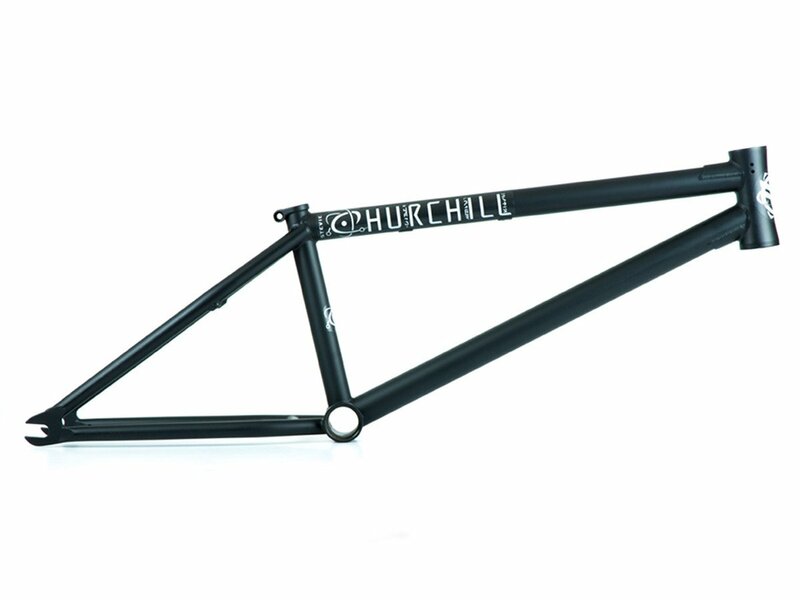 The Federal Bikes "Churchill" 2017 BMX Frame comes with an updated design, is made from 100% 4130 CrMo and has a steep headtube paired with a medium length rear end. 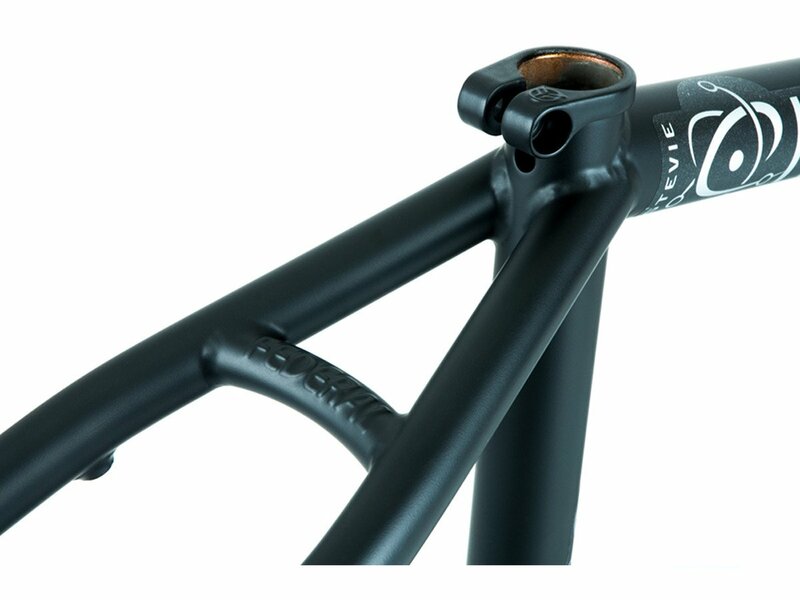 Caution: The delivery of the frame is without removable brake bosses, gyro tabs and brake cable holder. 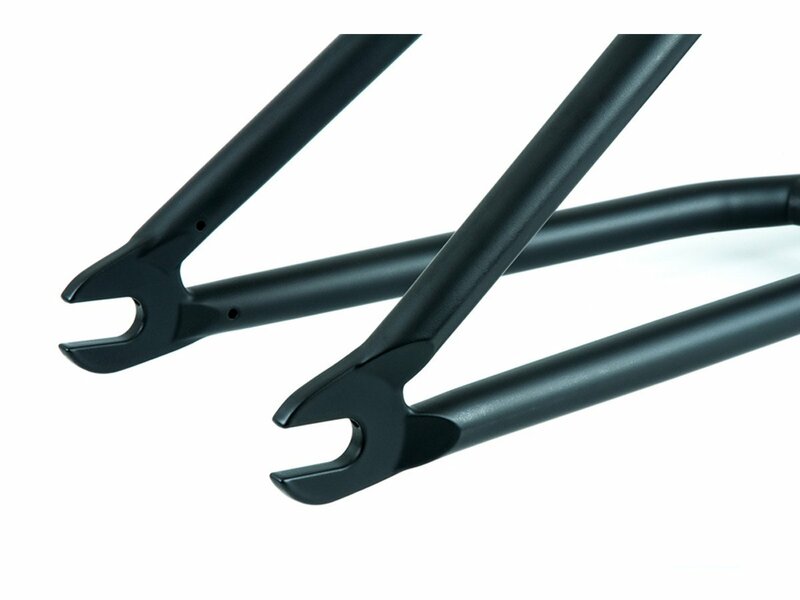 The Federal Bikes Brake Mount Kit is available separately in our online shop.